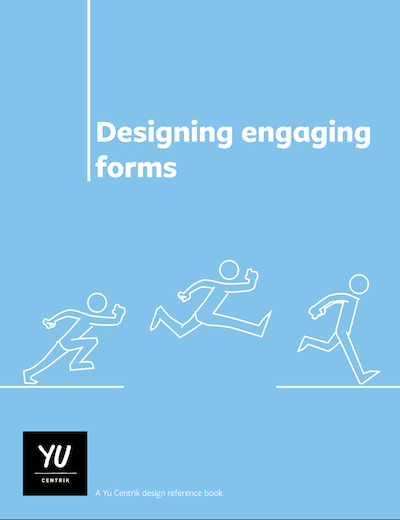 A special offer on our practical digital guide on how to Design Engaging Forms! 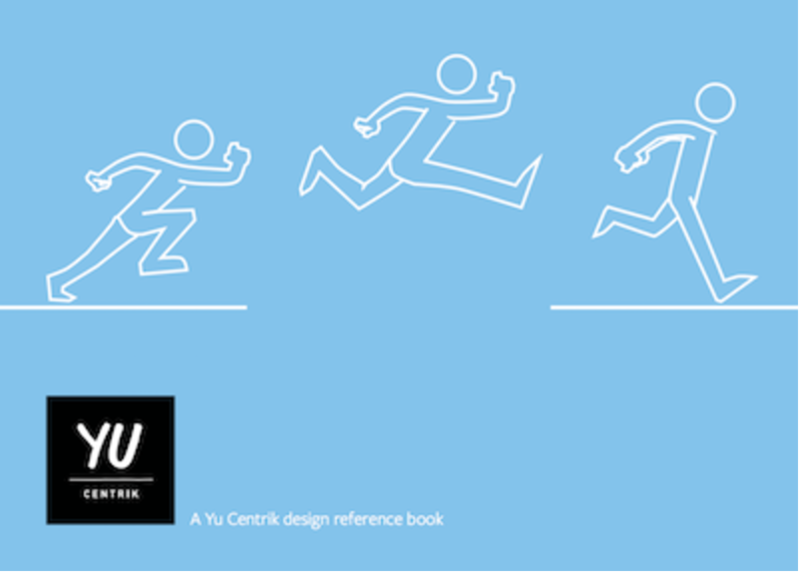 | Yu Centrik Inc.
Forms are often neglected and yet they can be one of the most crucial elements of engagement. 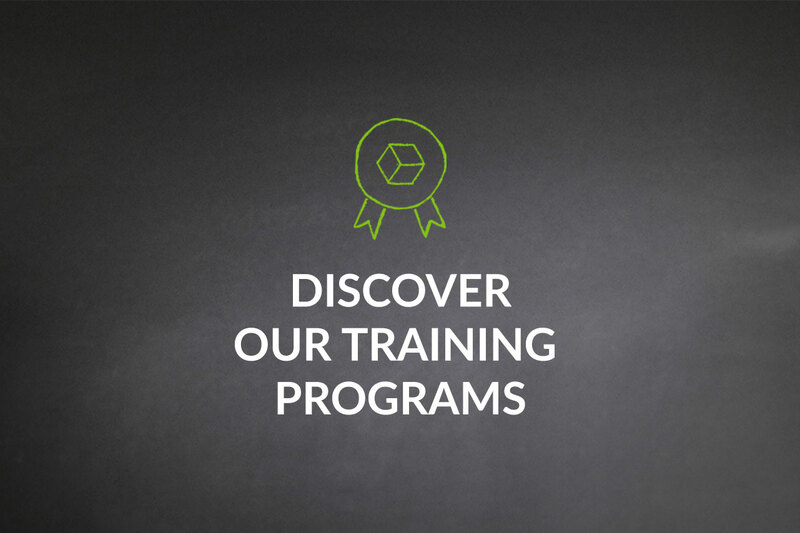 and anyone who is eager to design engaging forms and improve their practice.